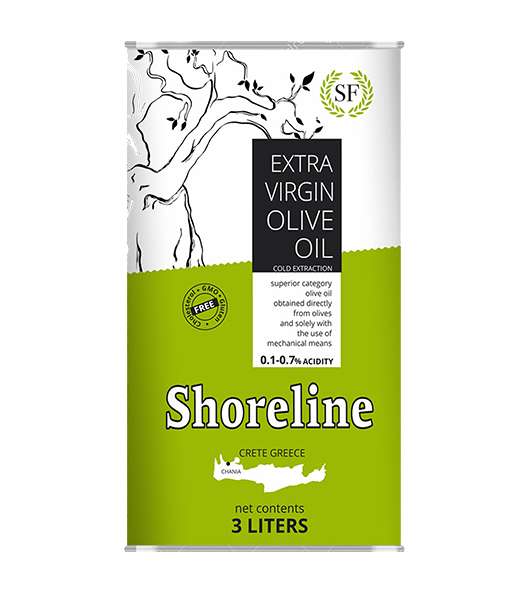 Shoreline EVOO 3 Liter Tin – Shoreline Foods Store Inc.
Shoreline Foods’ pure and natural Extra Virgin olive oil, produced from the Olive trees of the Chania Region in Crete, Greece, is an excellent source of health and life which makes it a necessary friend of the human body, in order for young and old to remain healthy. Hippocrates, the pioneer of medical science, became aware of the dietary benefits of Extra Virgin olive oil over a millennium ago. 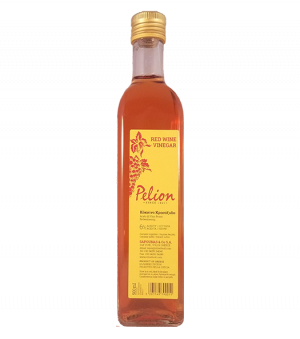 Zero cholesterol and cardiovascular benefits makes this olive oil a product that sells itself to the health conscious buyer. 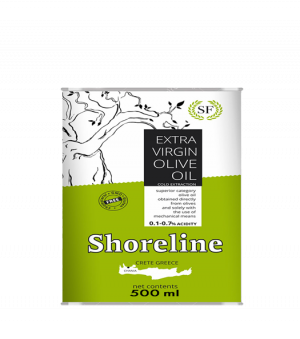 Now is the best time to add the Shoreline Extra Virgin olive oil to your daily diet and enjoy more of what life has to offer. Olive Oil is produced only once a year during the winter months. I travel to Greece every year in February to personally oversee the quality of the olive oil being processed, and to assure that it is the finest available on the market today. When extra virgin olive oil is new and fresh it can also be considered light olive oil. As it ages the acidity level increases, it becomes heavier in taste & smell, and eventually becomes rancid. That’s why it’s so important for olive oil to have an expiration date. According the international trade standards applying to olive oil, Extra Virgin Olive Oil is the oil obtained from the fruit of the olive tree solely by mechanical or other physical means under particularly thermal conditions, that do not lead to interactions in the oil, and which has not undergone any treatment other than washing, decantation certification, and filtration. 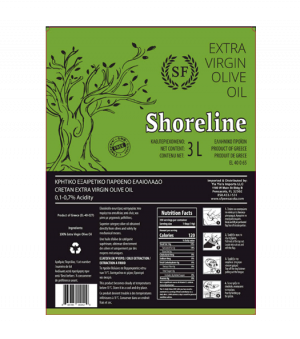 In other words, oil that has been recycled and refined cannot be called “Extra Virgin olive oil”. 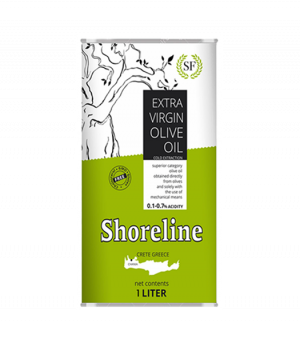 Only the first/cold pressed olive oil can be called “Extra virgin” and only Shoreline can offer you the best in that category. I have been buying this olive oil online for at least 7 years. It is the best!